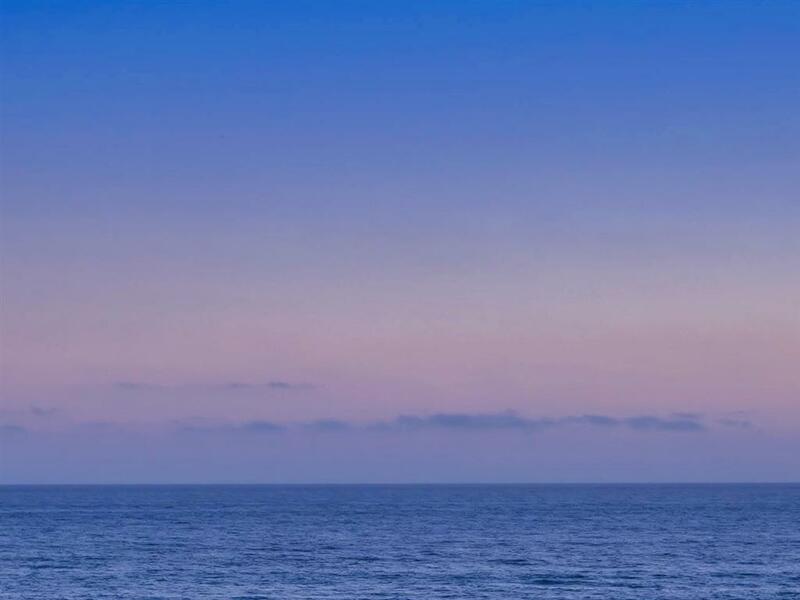 A front row seat to the most stunning ocean & sunset views Carlsbad has to offer. 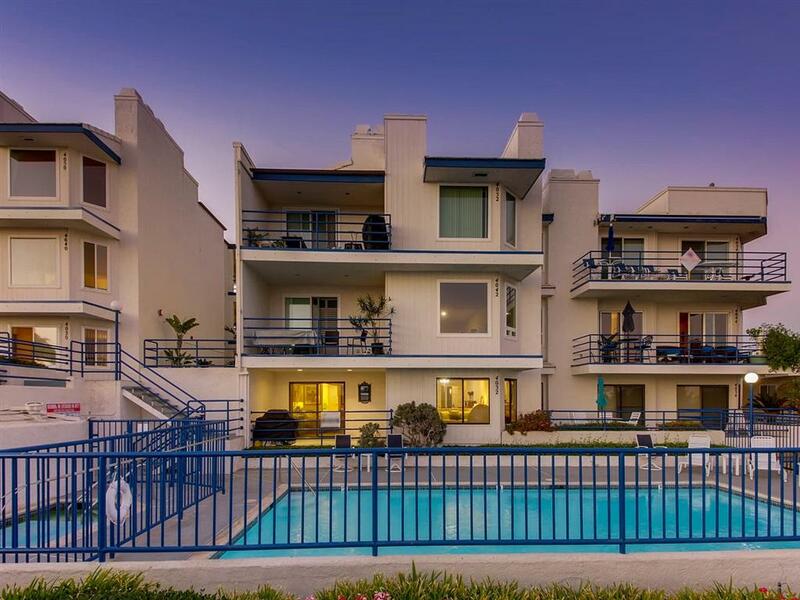 This single level, 1500 sf townhome is one of only 15 units in a private, secured building. Kitchen and baths have been remodeled with the latest finishes that reflect a light, airy, beach-like feel. 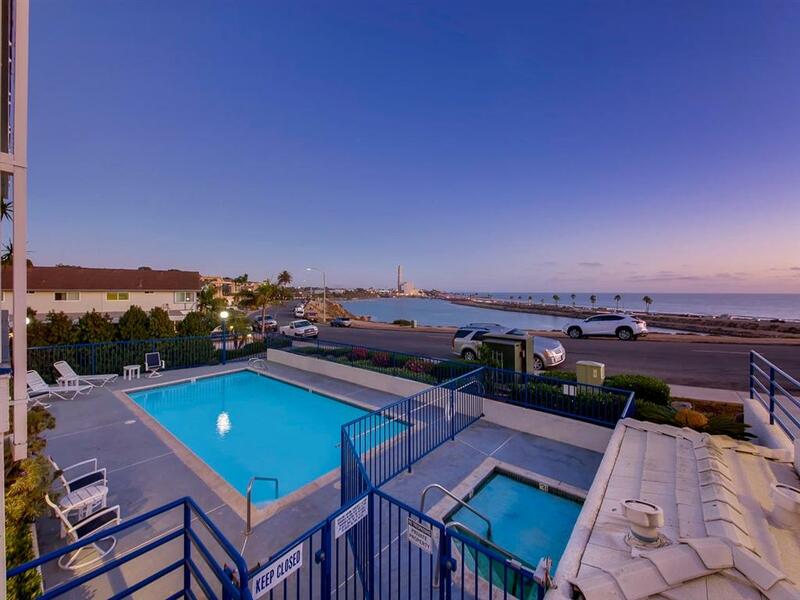 Easy flowing floor plan with poolside/ocean view balcony to enjoy sunbathing, a good book or al fresco dining. This unit comes with 2 elevator accessed parking spaces and spacious storage room. 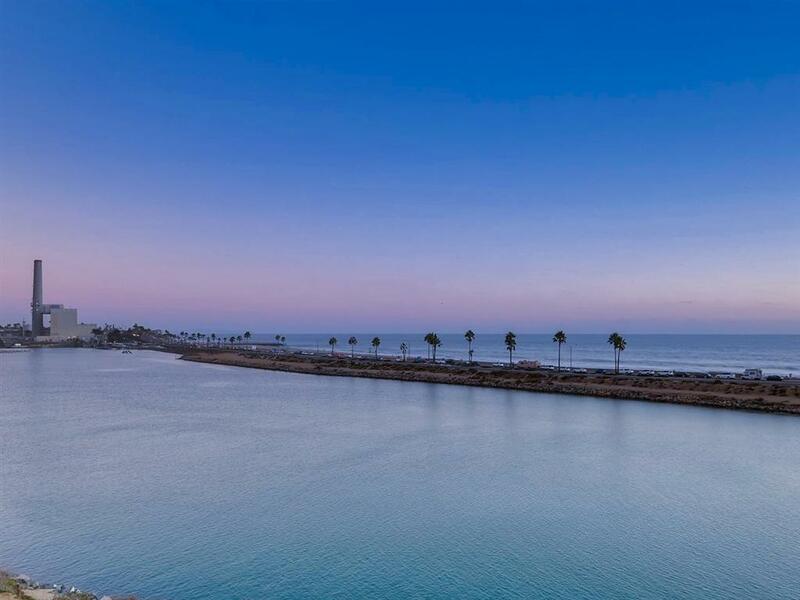 Easy walk to the beach or short bike ride to downtown Olde Carlsbad where artisan dining, quaint shopping and rail access is your new lifestyle!